Looking for the hottest bridal bouquet trends? 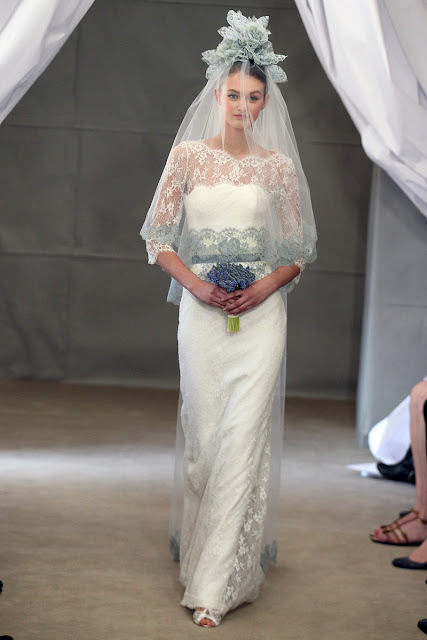 All you have to do is take a look at the latest runway presentations in 2013. 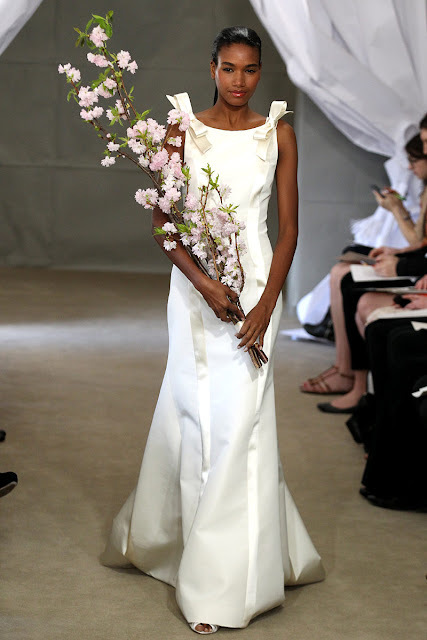 Start by browsing the bridal bouquets Carolina Herrera chose for her spring 2013 collection.